Possession with intent to deliver narcotics, commonly referred to as PWID, is likely the most charged felony in Philadelphia. You can be charged with possession with intent to deliver because you were observed selling drugs during a narcotics surveillance, you were stopped in a car or found in a house where large quantities of drugs were recovered or police believe you were involved in a conspiracy with others to sell, manufacture or distribute narcotics. Brian M. Fishman has represented thousands of individuals charged in Philadelphia and the surrounding counties with possession with intent to deliver crack, cocaine, heroin, marijuana, PCP, pills and many other drugs. Drug delivery is a felony offense in Pennsylvania and carries with it substantial penalties if convicted. Brian M. Fishman is a former prosecutor who knows every argument the prosecution is going to make. Therefore, he is always prepared to counter the District Attorney and best defend against your drug distribution case. While every case is unique, there are a few common defenses to PWID cases. (1) Motions to Suppress: If the police lacked reasonable suspicion or probable cause to stop, detain or arrest you, then the drugs or other contraband that was recovered must be suppressed and cannot be used against you in court. 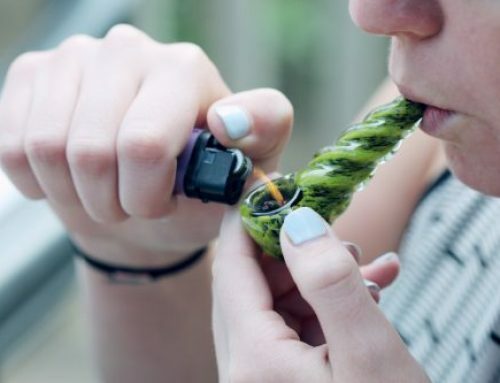 Or, if the police obtain a search warrant for a car or house but did not have enough information about drug activity to support the warrant; any drugs, paraphernalia, money or other contraband found in the house is not admissible at trial. If the District Attorney has no drugs to introduce against you, it has no case and is forced to withdraw the charges. A motion to suppress can be granted when the police violate your right to privacy or do not have enough information to believe that a crime has occurred at the time they stop, arrest and search you. Police will often testify to a very different story than what actually occurred on the street. Therefore, it is extremely important to call into question the officer’s credibility when testifying about his observations prior to making an arrest. This is achieved by careful and deliberate cross-examination of the police. If a judge does not believe the officer, then the court can disregard the evidence presented by the officer and grant a motion to suppress. (2) Actual vs. Constructive Possession: The District Attorney can prove possession with intent to deliver charges even when you are arrested with no drugs in your possession. Constructive possession may be enough. Constructive possession is demonstrated when you know about the presence of drugs and you have the ability to maintain control over the drugs. This arises when drugs are found in a stash on the street, in a car or house and they are not found on your person. A common defense to PWID charges is that the Commonwealth can not prove that you were in actual or constructive possession of the drugs. And, if you’re not in possession of any narcotics, you certainly can’t be convicted with an intent to deliver. Effective cross-examination and pre-trial investigation is vital to demonstrate that you either did not know about the presence of the drugs or, even if you did, you did not have the ability to control those drugs. 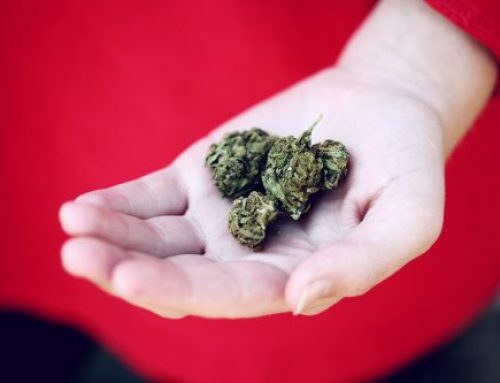 This can be a very effective defense, especially when you are charged with distribution of drugs found in a house or car where a warrant is served. Brian M. Fishman has been very successful with this mere presence argument. (3) Conspiracy: Often the Philadelphia police will arrest someone even though they never touched drugs nor dealt with any alleged buyers. The police justify these arrests after conducting a surveillance because they believe that the co-conspirator was either acting as a lookout, was responsible for the money on the corner, was re-upping the street with more drugs or was otherwise involved in the drug enterprise. 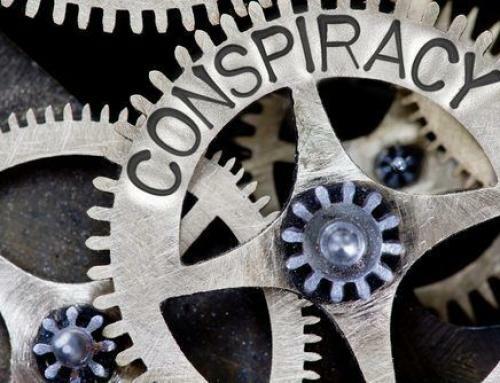 Defense witnesses obtained early in the investigation or cross-examination of police can disprove the District Attorney’s theory of a conspiracy. (4) Mere Possession: Sometimes police will arrest and charge you with drug distribution because they observe you selling to drug users and buyers on the street and arrest those buyers with similar drugs or packaging. However, just as often, you will be charged with PWID because you are stopped in a vehicle for a traffic violation or you are in a home being searched and large quantities of drugs are recovered. 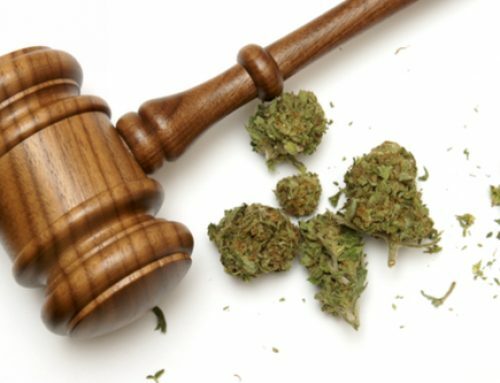 A diligent and experienced drug defense attorney can use experts, defense witnesses and pinpoint cross-examination to prove that the drugs were not possessed with intent to deliver. Simple possession is a misdemeanor in Pennsylvania and often only carries a sentence of probation. 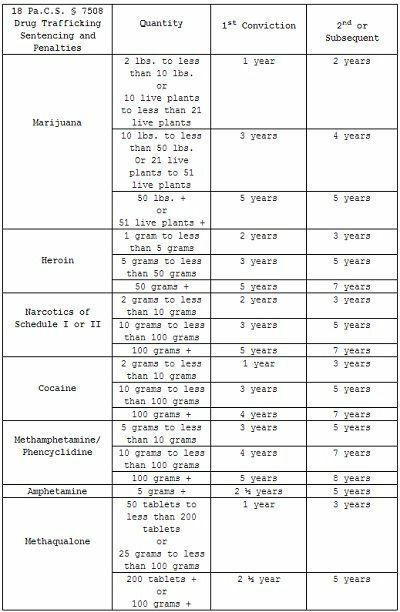 If you are convicted of PWID and there is a gun in close proximity to the drug activity, the judge must sentence you to a mandatory minimum of five to ten years of state incarceration. This is a broad and often applied mandatory minimum. And, it does not only apply when you are in physical possession of the firearm. The gun can be on a co-defendant, in a car or house where police execute a search warrant or chase a drug dealer or even found out on the street. 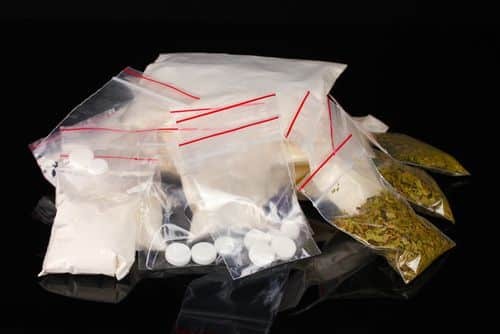 If you or someone you know has been arrested and charged with possession with the intent to deliver, manufacture or distribute drugs, contact Philadelphia criminal defense attorney Brian M. Fishman immediately for a free consultation.